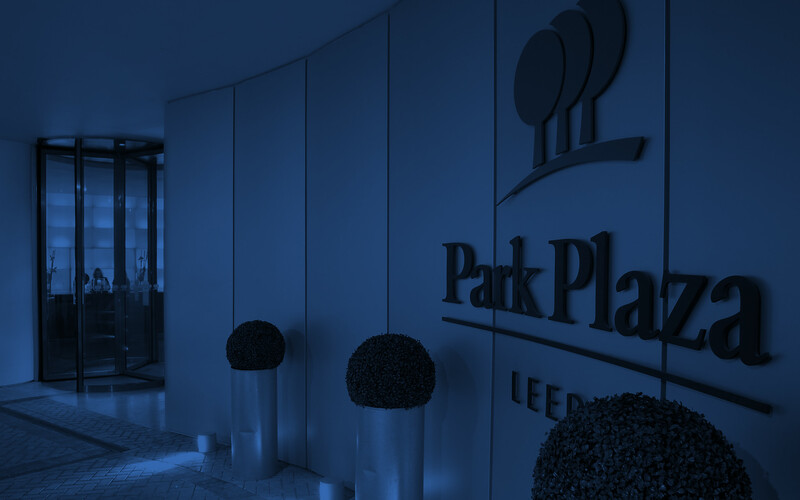 The contemporary Park Plaza Leeds offers planners a number of event packages and special offers to help them organise successful meetings and events. Please follow the links for more information. Book your next training session with the exclusive training package. 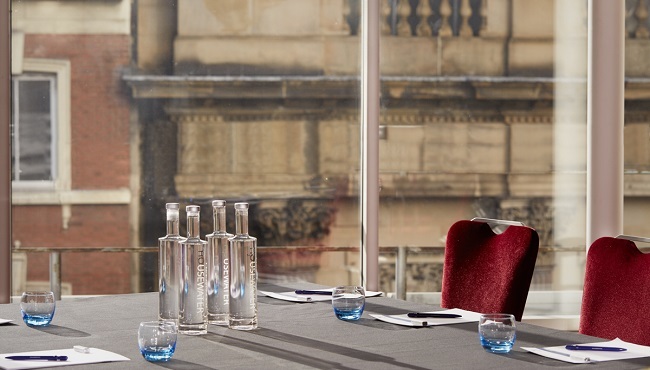 Ensure the success of your event and also benefit from a range of awards when you take advantage of the Radisson Rewards for Business programme. Visit Radisson Rewards for Business for further information.